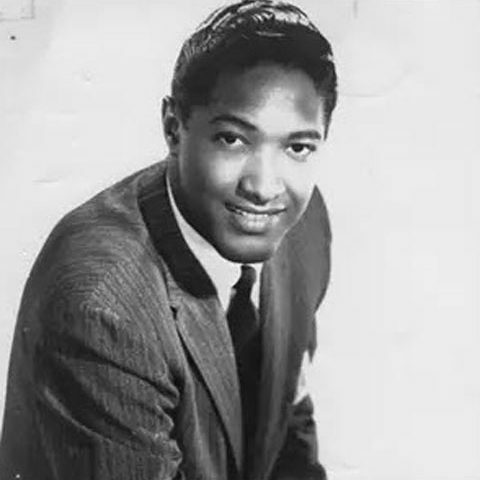 The song “Sad Mood” was written by Sam Cooke, with the arrangement by Sammy Lowe. In 1960, the song went to #29 on the U.S. Billboard Hot 100 and #23 on the R&B Chart. Sam Cooke was influential as a singer and a songwriter. He was known for his silky vocals as well as for his contributions to the soul genre. His pioneering helped many artists, including Aretha Franklin, Bobby Womack, Al Green, Curtis Mayfield, and Marvin Gaye. 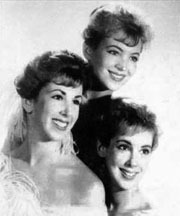 Between 1957 and 1964, Cooke had 30 U.S. top 40 hits, and three more posthumously. He founded a record label and publishing company and took an active role in the Civil Rights Movement. 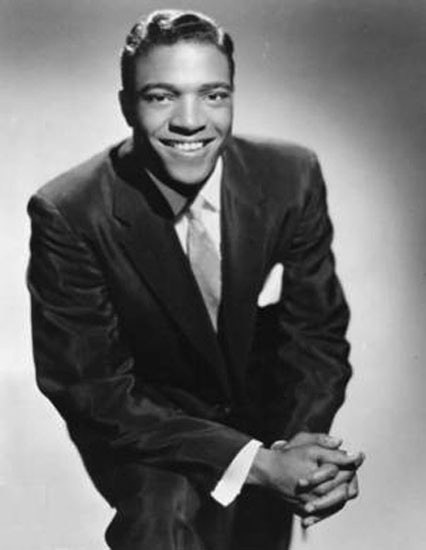 Some of his great songs include “You Send Me,” “Chain Gang,”” Wonderful World,” and “A Change is Gonna Come.” Cooke’s death in 1964 at the age of 33 was one of those strange celebrity deaths. He was shot by the manager of the Hacienda Motel in Los Angeles. It was ruled that the manager acted in self-defense, as Cooke was “distressed.” However, over the years, many details have been questioned. Sammy Lowe was an arranger, conductor, and trumpeter. He worked with many artists, including Al Hirt, Benny Goodman, Connie Francis, The Tokens, The Platters, Brook Benton, Della Reese, and many more. Please click here for the Daily Doo Wop YouTube channel, to which you can subscribe. Thank you for stopping by The Daily Doo Wop. Hope you enjoyed “Sad Mood” by Sam Cooke.